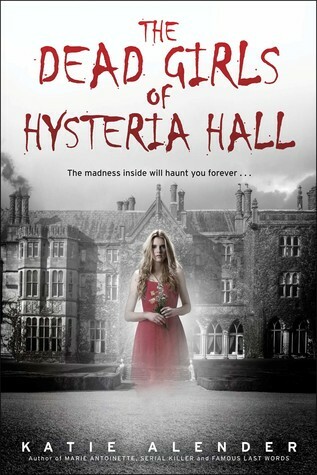 The Dead Girls of Hysteria Hall is one of the most entertaining books that I’ve read in a long time. I wasn’t expecting a whole lot from this book but I ended up reading this whole thing in one day and really enjoyed. Not much about this book was extremely original but it was well written and very enjoyable. The main character, Delia, was very teenager-y but not necessarily in a bad way. I didn’t really find The Dead Girls of Hysteria Hall very scary, just a little creepy. But then again, it’s hard to scare me with a book.